Feral cat colonies have been on the rise over the last decade, due to more cats being released by their owners, which in turn increases litters produced by the females. One of the best methods to thin out the feral colonies is called “TNR”, or trap-neuter-return. To help spread the word about TNR, Fortunate Ferals has partnered with Gulf Coast Humane Society to provide information and education on how to help stray and feral cats in the community. Free TNR workshops are being offered once a month by Fortunate Ferals and GCHS. TNR participants will be taught the basics of live trapping cats in these colonies, caring for the colonies correctly, how to care for the cat pre and post-surgery, how to return the cat to the colony and how to respond to upset neighbors. For those participants who take advantage of the free workshop and become TNR Certified, GCHS will offer five free spay-neuter TNR surgeries that can be used at any time to help get your colony under control. 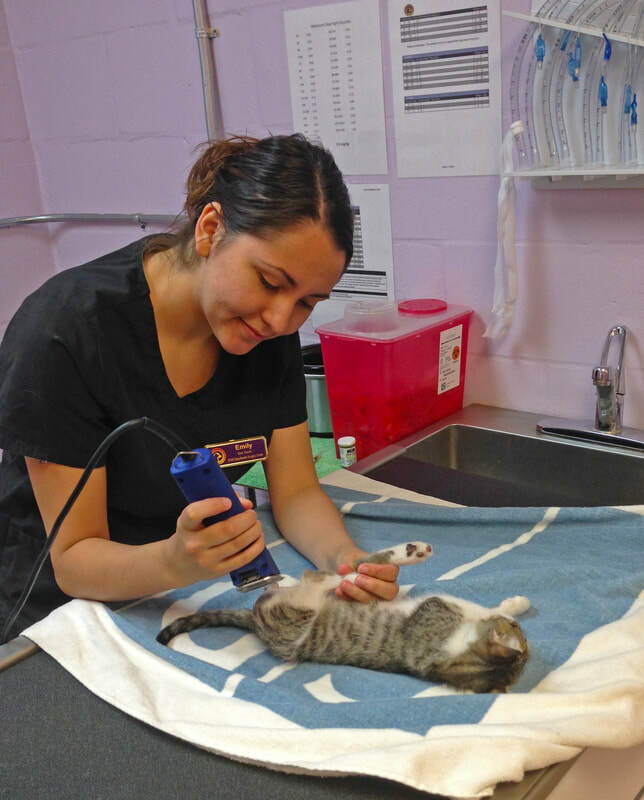 GCHS also offers low cost spay-neuter TNR surgeries 4 days a week at their Spay-Neuter clinic location. ​Individuals who attend the free TNR Workshops will learn how to humanely trap feral cats and be provided with the necessary tools to do so. Transporting the trapped feral felines will also be taught during the workshops. After being certified through the workshops, you will receive five free spay or neuters through the GCHS Spay-Neuter Clinic. After transporting your feral cat, they will be fixed and be ready for pickup soon after. After pickup, the workshop will make sure you confidently can return the feral cat back to its colony. You leave the cat knowing you did YOUR part in helping save lives! So sign up TODAY for a FREE TNR Workshop!